Every family needs down time to chill and relax on a family vacation, but when you also get to learn together as family, something truly transformational happens. Not only do you create precious family memories together, you grow closer as a family as you make discoveries and share in each other’s passions. 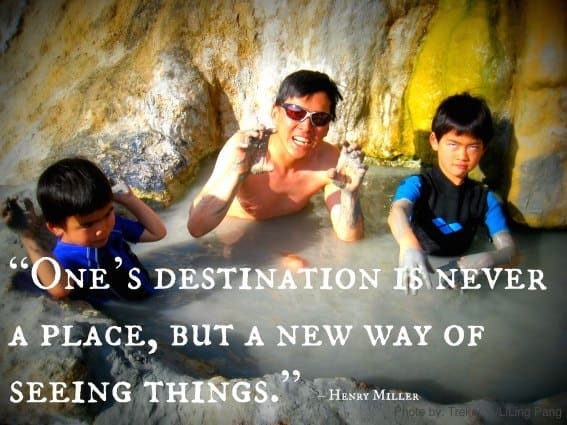 Evolving our trips from family vacation to rich learning experiences took a sprinkling of intentionality. Here are some tips for how to make the most of the learning opportunities your travels afford. It’s not unusual for children of any age to fixate on a particular topic of interest. At the beginning of fourth grade, our eldest was really excited to learn about American history. To bring this period of history alive, we planned an educational trip to Massachusetts to visit some colonial and revolutionary history sites. Since I didn’t grow up in the U.S., I too was keen to learn along with him. Traveling down the road of early American history together was a ton of fun and by the end of the trip, our boys were ready to give a history lesson to just about anyone willing to listen. Don’t shy away from introducing kids to your own interests too. One of the wonderful things about exploring together as a family is spending time engaging with what someone else is interested in. If you know you’ll be exploring particular topics during your vacation, spend some time before your trip reading and watching some videos together to get up to speed on some of the topics you’re likely to encounter; it’ll help you draw more connections during your travels. Your local library is a good resource, but so are sites like the History Channel and National Geographic Channel. Our kids love the DK Eyewitness Book series. When we went to the Grand Canyon, we checked out their book on gems from the library. After our visit our boys were fighting over that book because topic was given context. 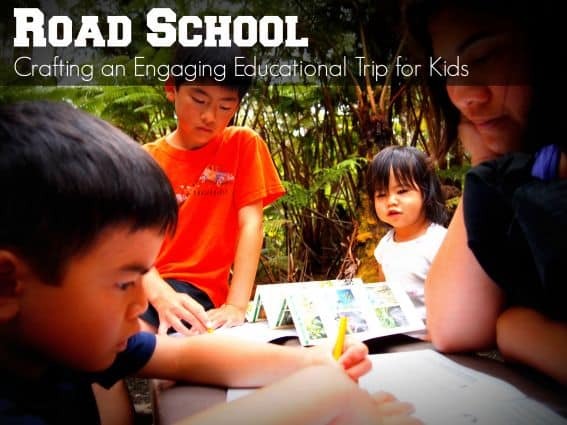 Each Road School guide is assembled by a parent with an interest or expertise in that particular topic. It includes a curated list of the best places to get hands on with a particular topic paired with book and video suggestions and tips to encourage engagement at different ages. So often, in a classroom setting, kids have information thrown at them. This is the most passive way of learning. You’d be lucky if 20% of what they read or hear in class sticks with them. However, the best learners are those who know how to ask good questions. In this inquiry-based learning approach, parents frame learning through asking thoughtful questions that encourage curiosity, keen observation and making connections. As a parent, you don’t need to have all the answers. 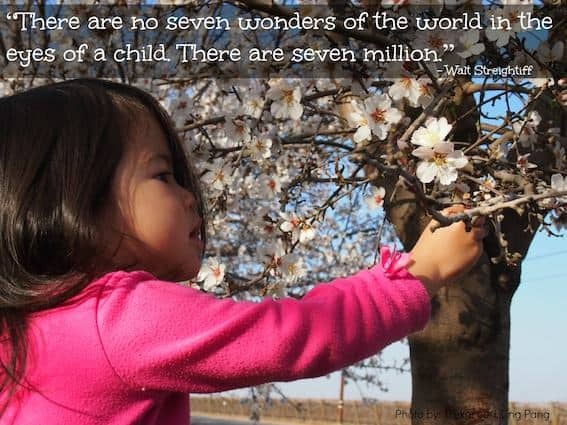 I’ve found that kids engage so much better when they discover the answers for themselves. Recently, when we were in Salem, MA, we visited a few of the attractions about the Salem Witch Trials. I noticed that some of historical interpretations were different at different sites. Instead of launching into an explanation of why this might be the case, I asked my boys if they had made the same observation and why they thought this might be the case. It led to an interesting discussion of how people perceive things differently, how historians make conclusions based on evidence and conjecture and how over time, history can change based on newly revealed facts and evidence. Sometimes when we travel, we pack in too much, yet the richest learning experiences are often those where we give ourselves the time and space to immerse ourselves in the experience. Recently, we visited the Wellfleet Wildlife Refuge in Cape Cod, MA. We spent a couple of hours walking the wetlands with a couple of naturalists from Mass Audubon. They brought along a couple of dip nets that the kids used to explore some tidal puddles. We paused to catch small crabs and hold them in our hands. We barely walked a quarter of a mile, but the kids were a flurry of questions. They learned how to tell male and female crabs apart. When we were catching crawfish a few weeks later, they were trying to figure out if the same principles of identifying male and female crawfish applied. 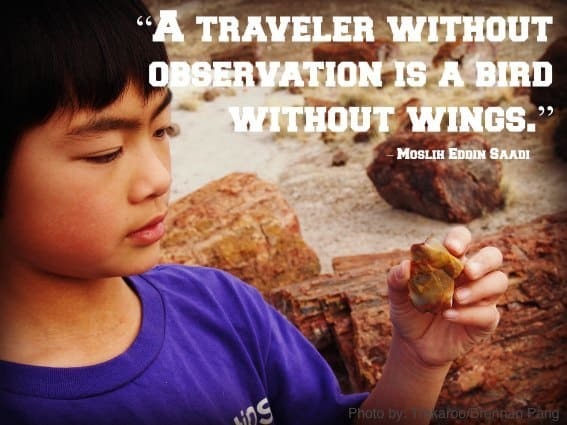 When you are exploring with kids, there is so much learning that can happen when you take the time to slow down, linger, observe, and simply be present in the moment. If questions come up that you don’t know the answer to, take note of them and look it up later. This is a great use of your smart phone. Search for answers or ask a docent if they know the answer to your questions. 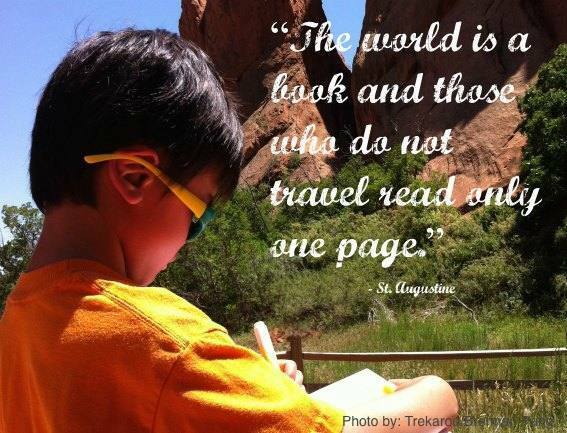 Guided travel journaling can also be a wonderful tool to provide structure for reflection. It gets kids away from listing their experiences chronologically, but engages them with different ways of responding to their experiences. For example, writing a list of plants they see is a great way to encourage observational and recording skills. Asking them to respond to what was the most surprising thing they experienced that day, encourages recall and helps your child to convey what they learned. Sketching is another great way to encourage strong observational skills. Bring along a small sketch book, some colored pencils, or a small set of watercolor paints if you have more time. A piece of crayon takes great leaf or tree rubbings. If your child can’t stay off their electronic devices, allow them to take photographs and videos. On our recent trip to Cape Cod, our kids used iDairy on their iPads to create a trip journal that included photos and videos. Older kids might enjoy making a video of their trip. iMovie makes video editing easy and can keep them productively busy in the car when you are driving between one destination to another. Creating an end of trip photo book can be a wonderful way for younger writers to remember their experiences, and practice by writing short captions. Shutterfly has some cute templates and you can print an inexpensive photo book keepsake just for your child. Our kids look at theirs over and over again. 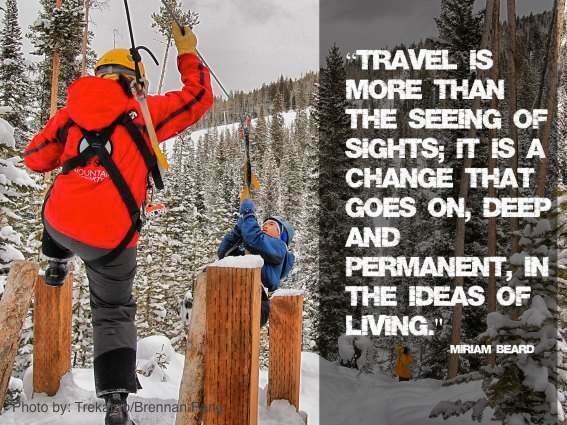 So, if Mark Twain is right in saying, “Travel is fatal to prejudice, bigotry, and narrow-mindedness,” then, let’s get out and allow our hearts and minds to become transformed along with those of our children. If you’re an expert on a particular topic, and would like to help build a Road School Guide, we’d love your contribution.